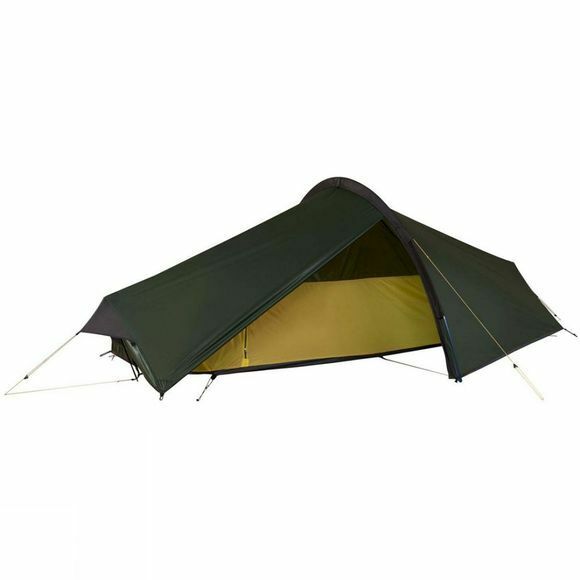 The Laser Compact 1 Tent is the latest model from Terra Nova. 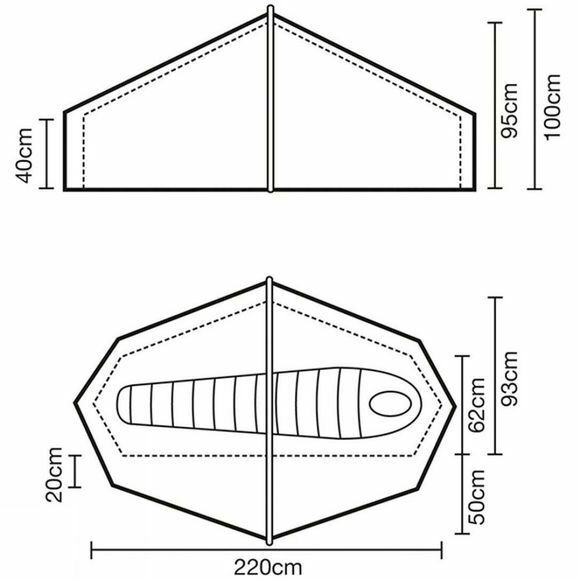 It is based on the popular Laser Competition 1 tent but has one key difference – it has a packed length of just 30cm. The short, compact pack size makes the tent incredibly versatile and perfect for bike packers and cycle tourers to fit in panniers and bike bags. The tent design is tried and tested and already popular with backpackers as it provides a good balance of low weight and durability. There’s a good sized porch for storage, access and ventilation. Inside there are mesh ventilation panels at either end to facilitate airflow and help with condensation.